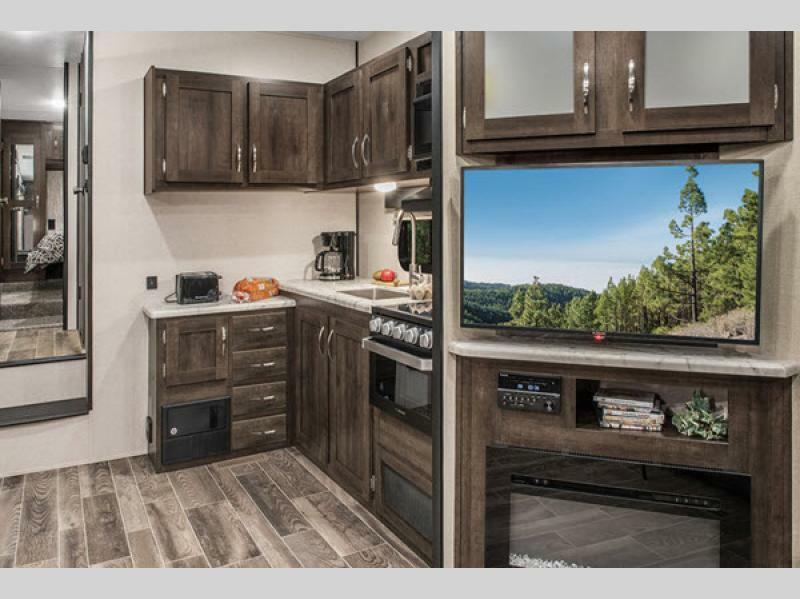 Traveling in a KZ Sportsmen fifth wheel means never having to leave the comforts of home behind while enjoying your active lifestyle. 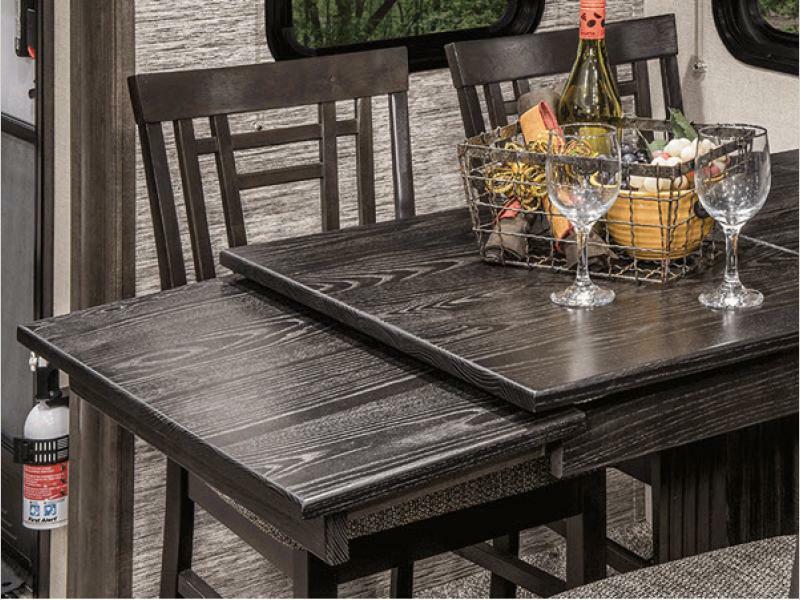 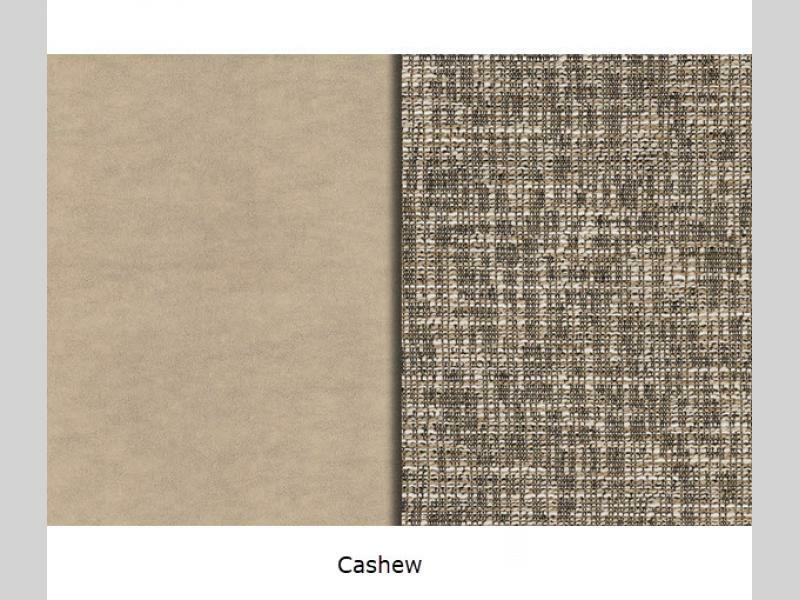 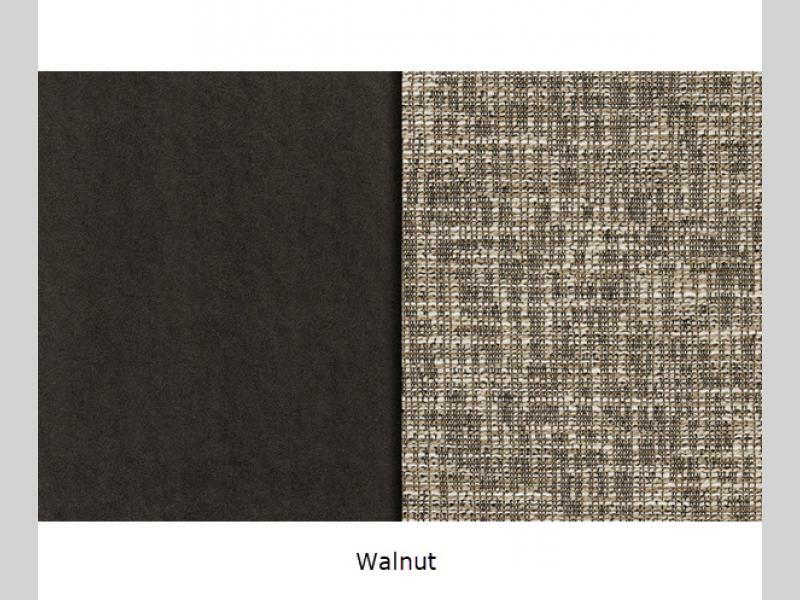 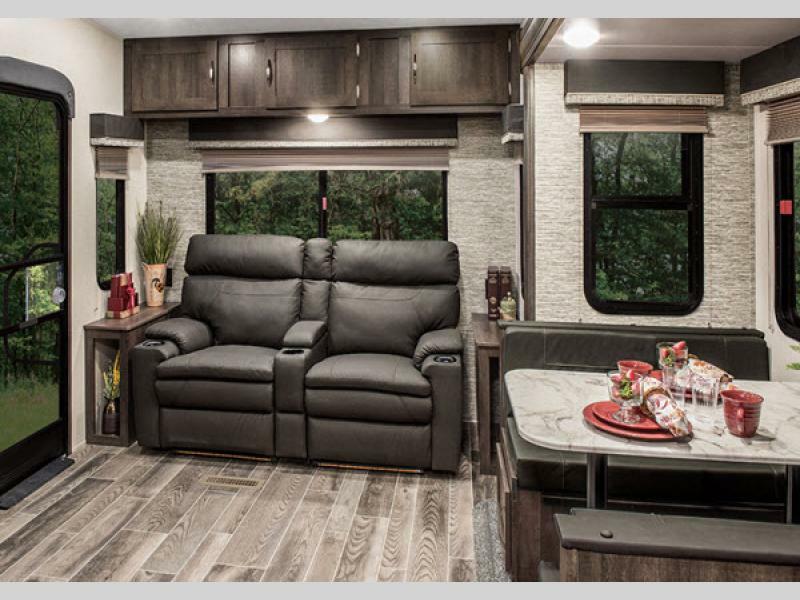 These models feature quality construction inside and out and have all the standard features you will want. 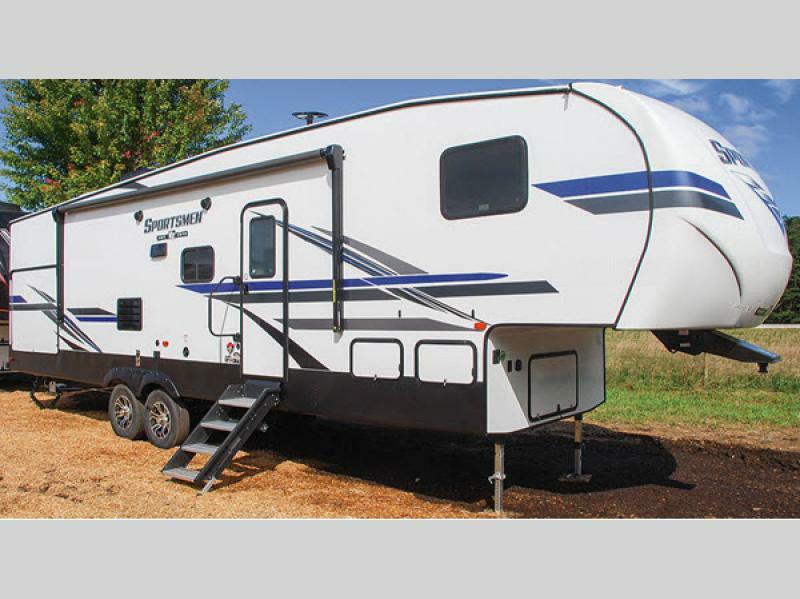 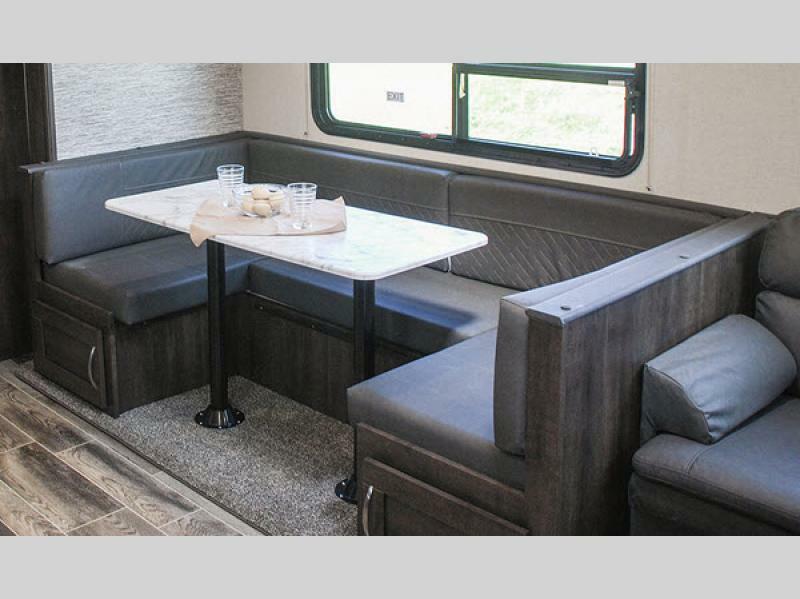 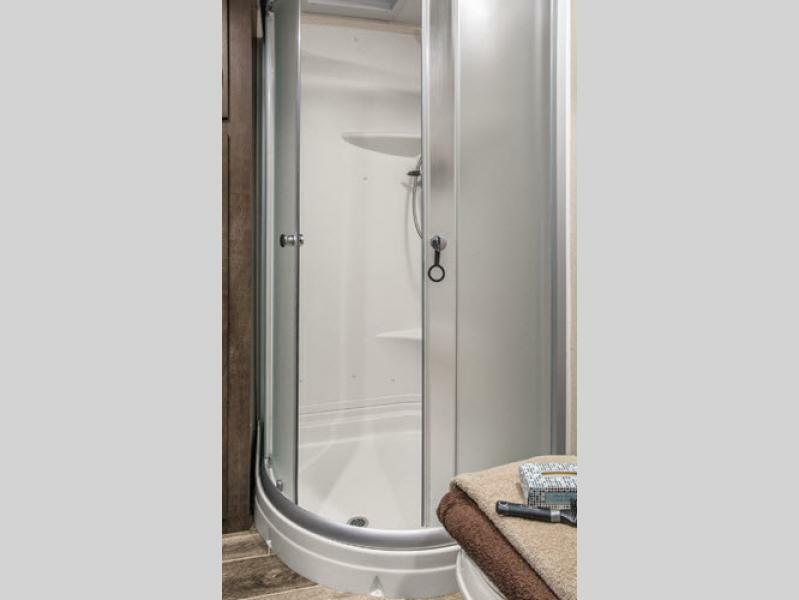 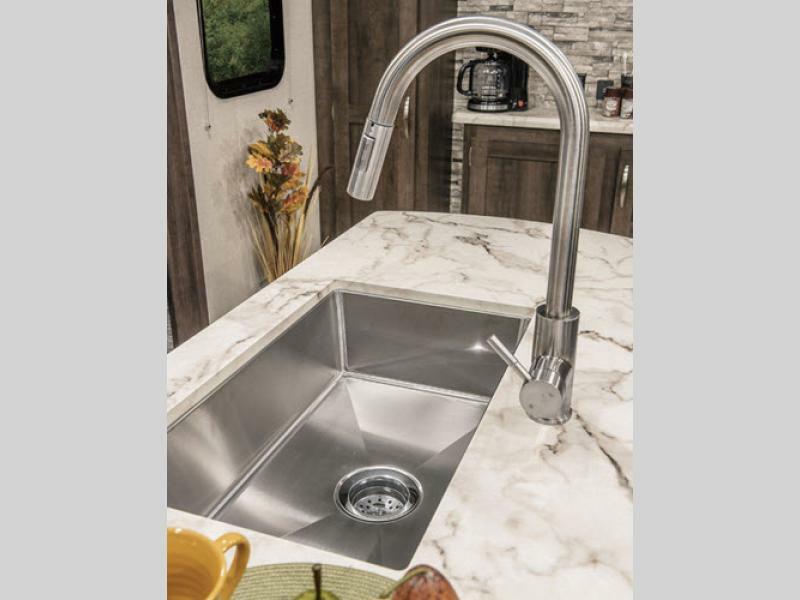 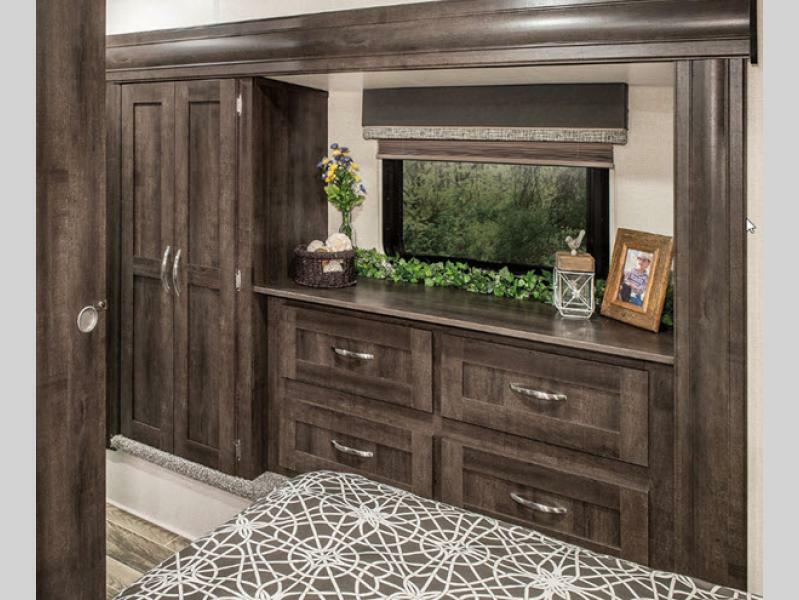 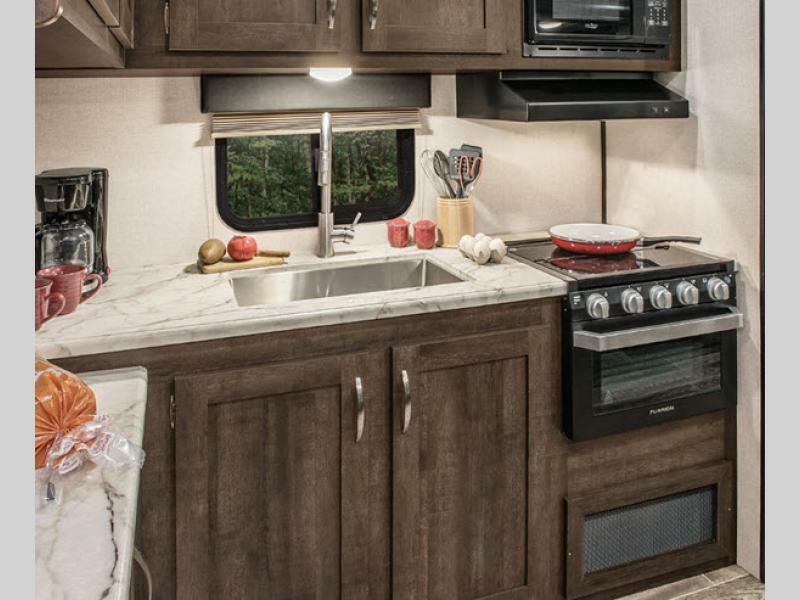 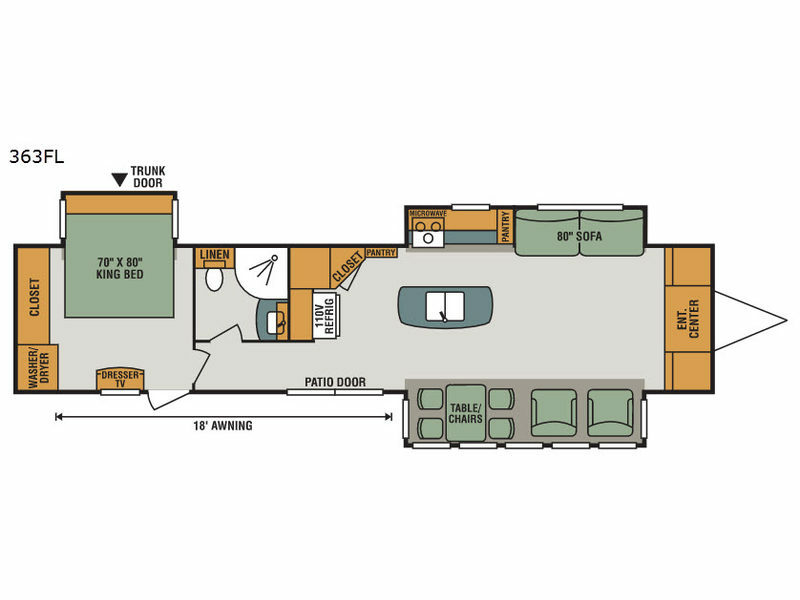 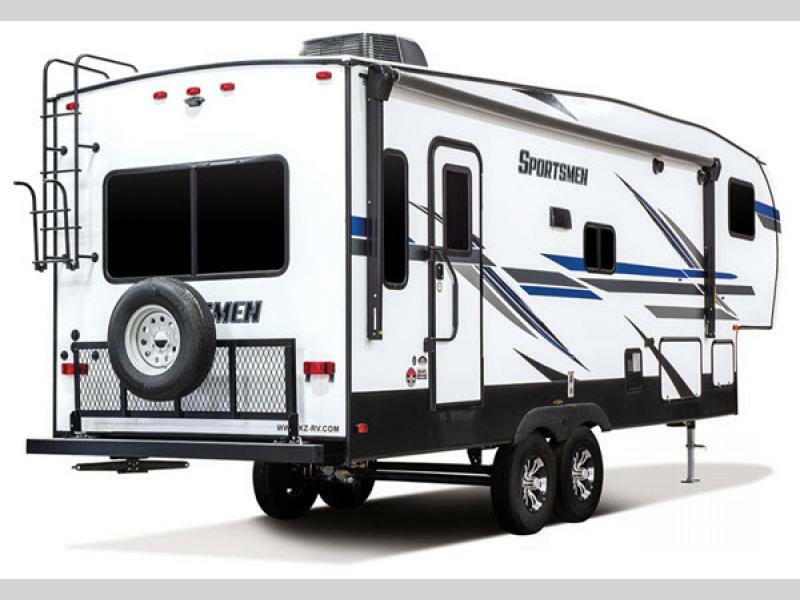 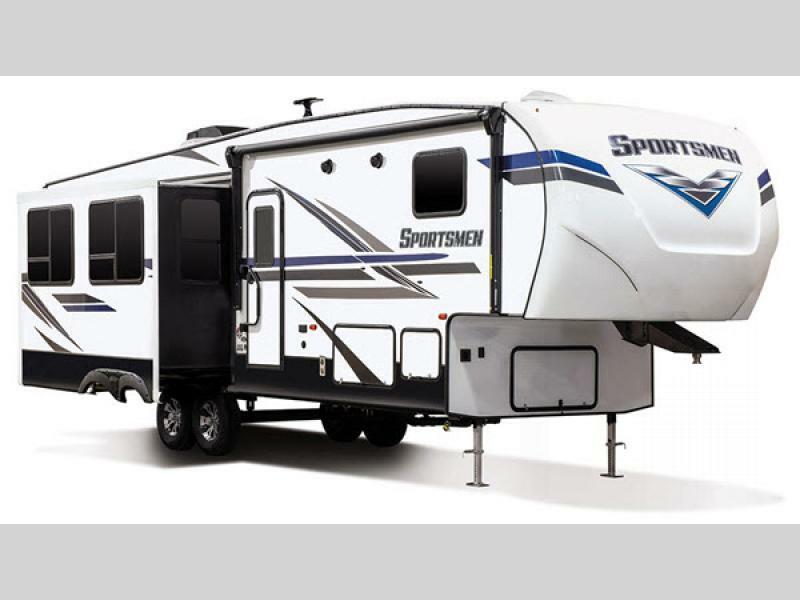 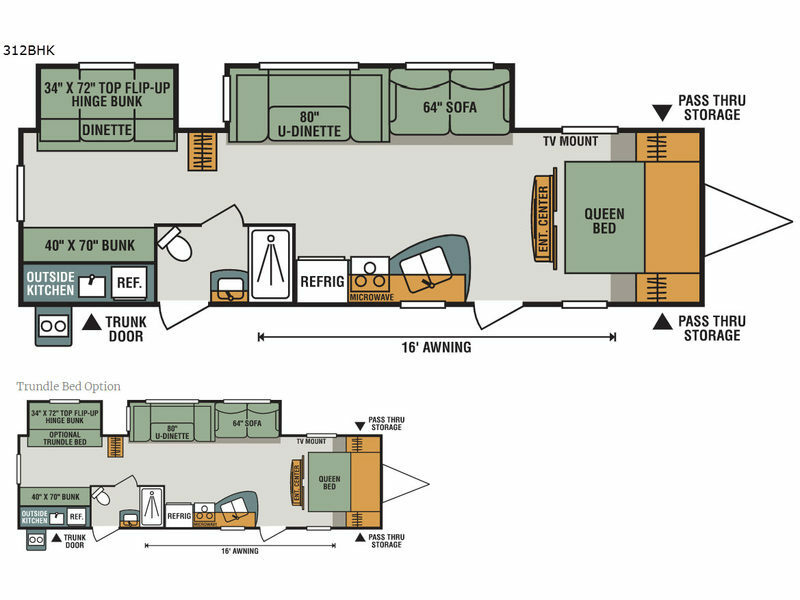 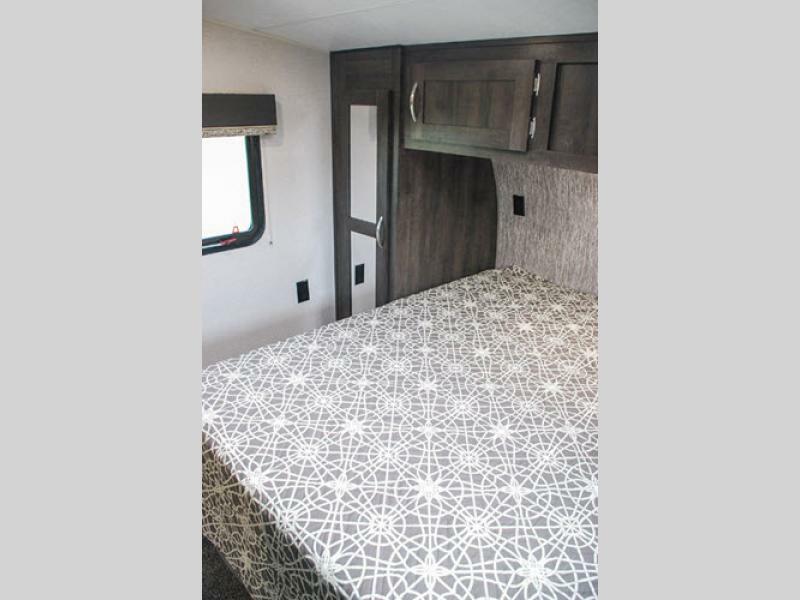 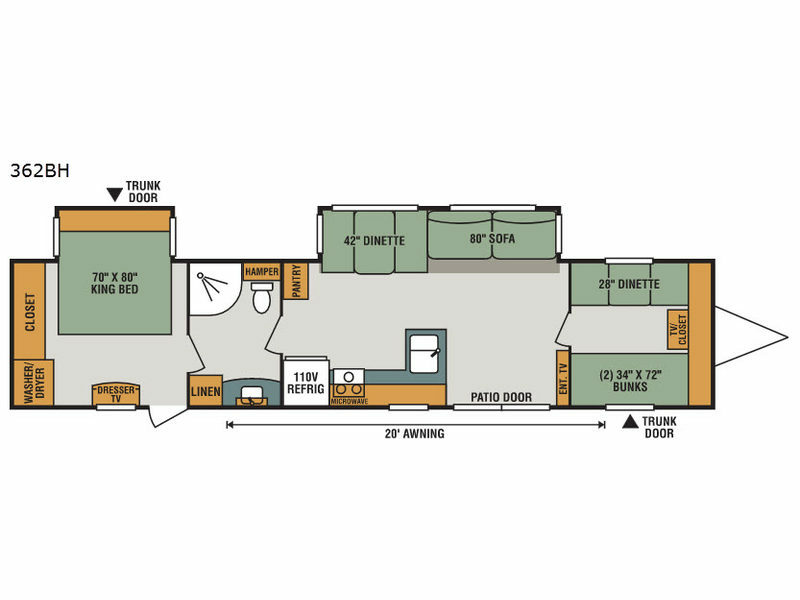 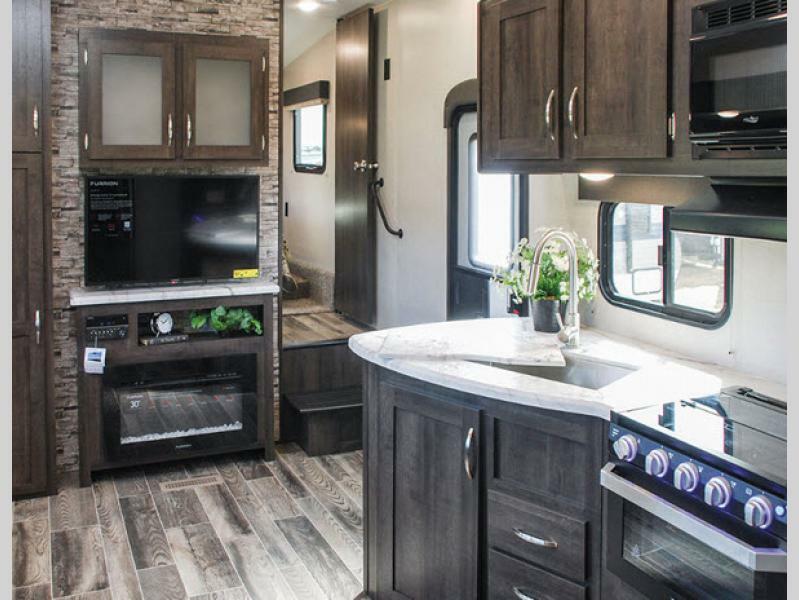 From the clean white fiberglass exterior, to the contemporary decor elements inside and seven floorplans to choose from, you can't go wrong with a Sportsmen fifth wheel. 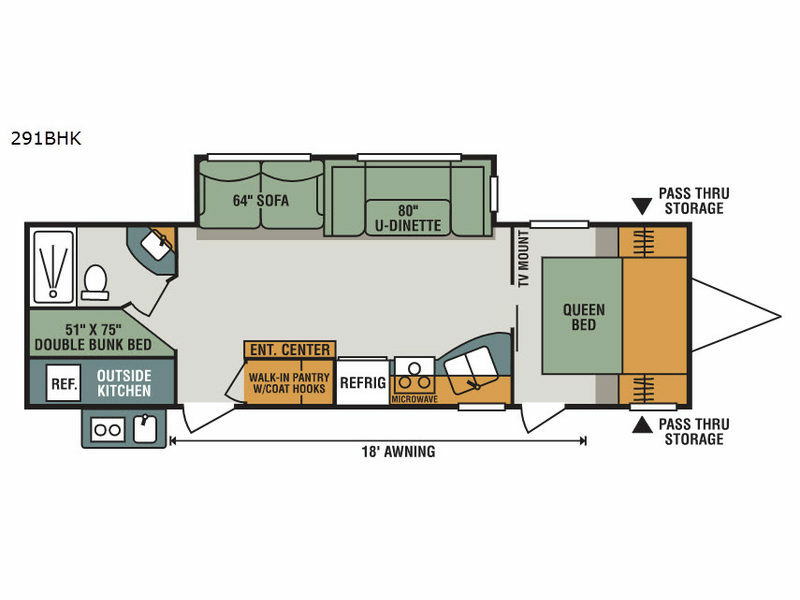 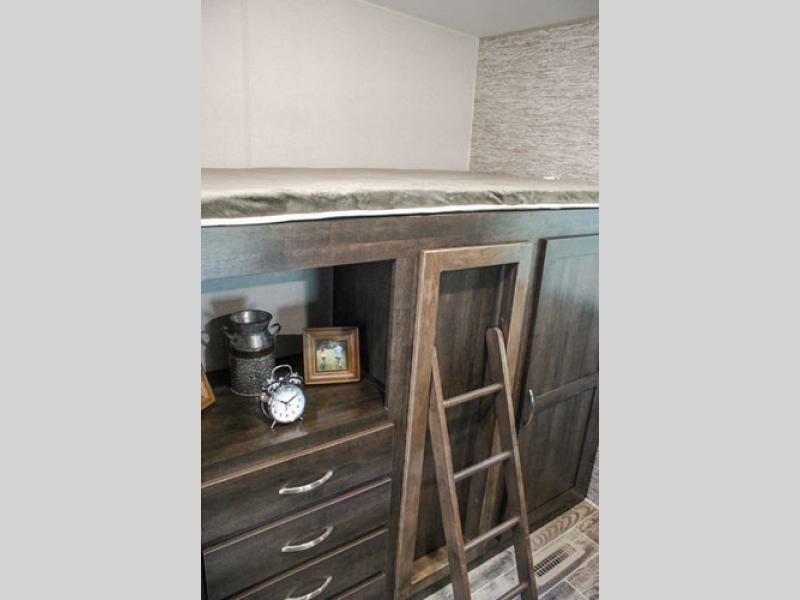 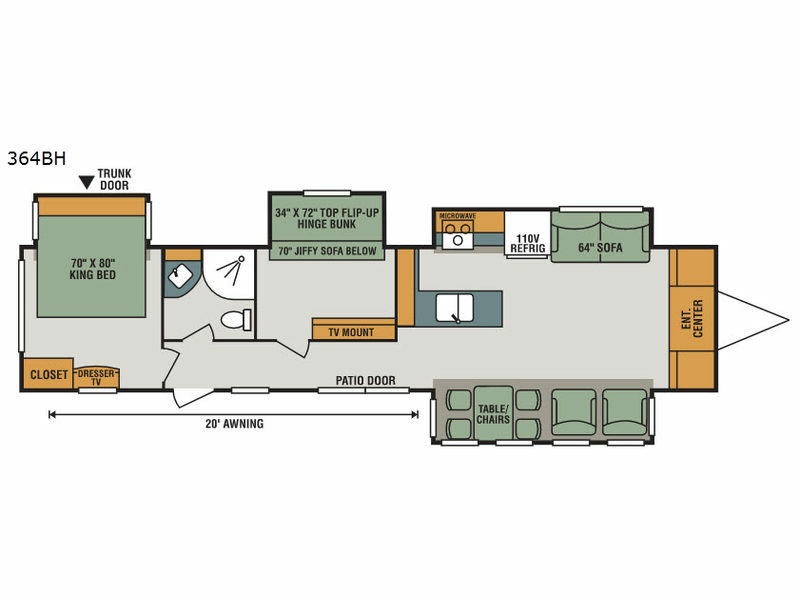 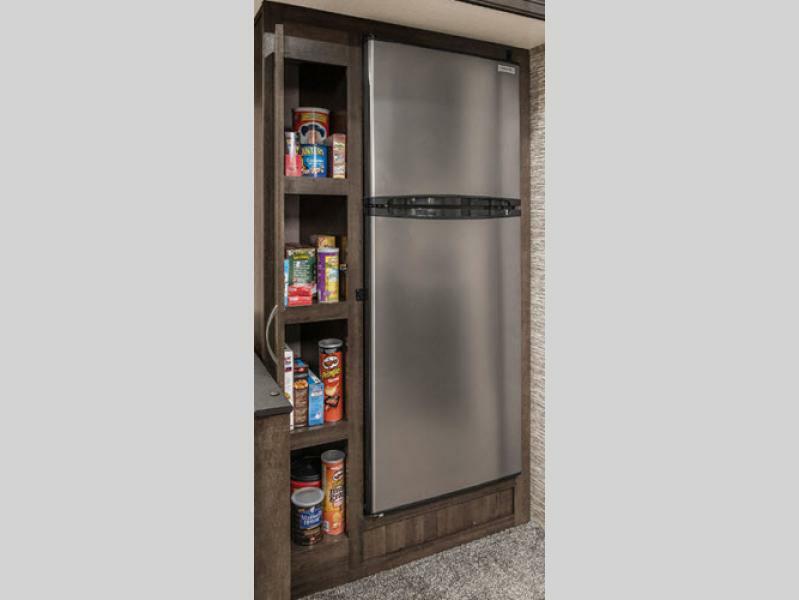 Each model features a queen mattress for a comfortable night's rest, large overhead cabinets for all your things, and a kitchen skylight to let in natural light, plus so much more. 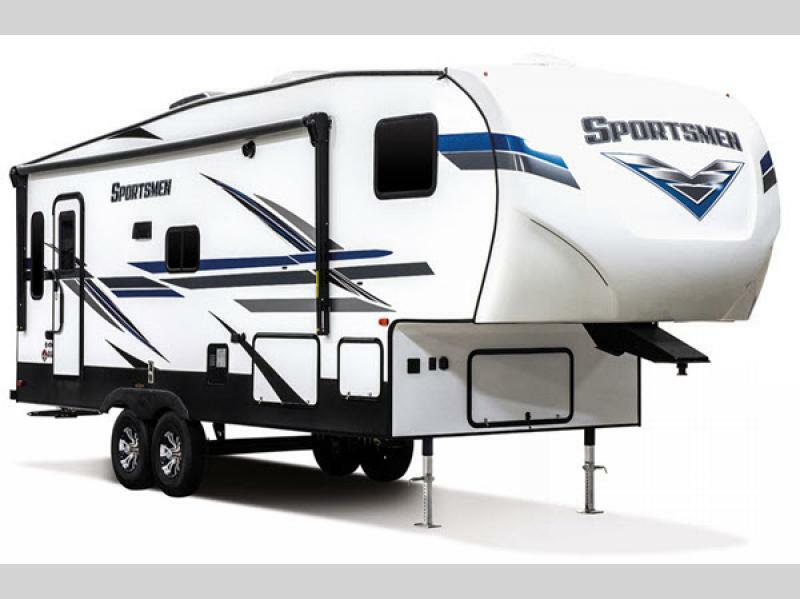 Sportsmen is about spending quality time together, in comfort, to the destination of your choice. 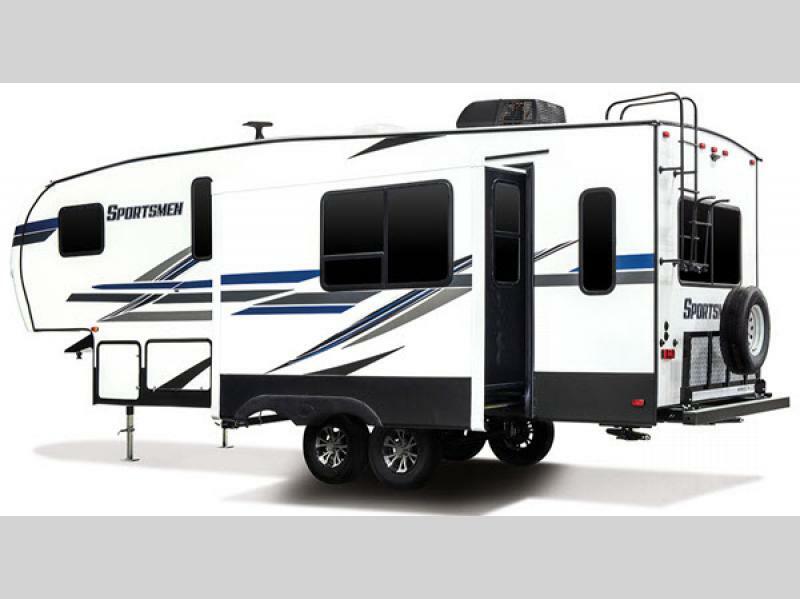 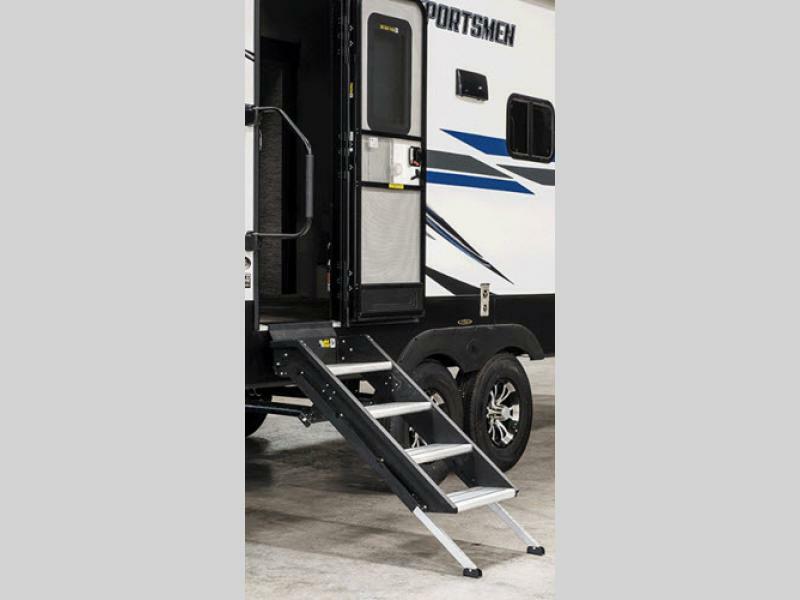 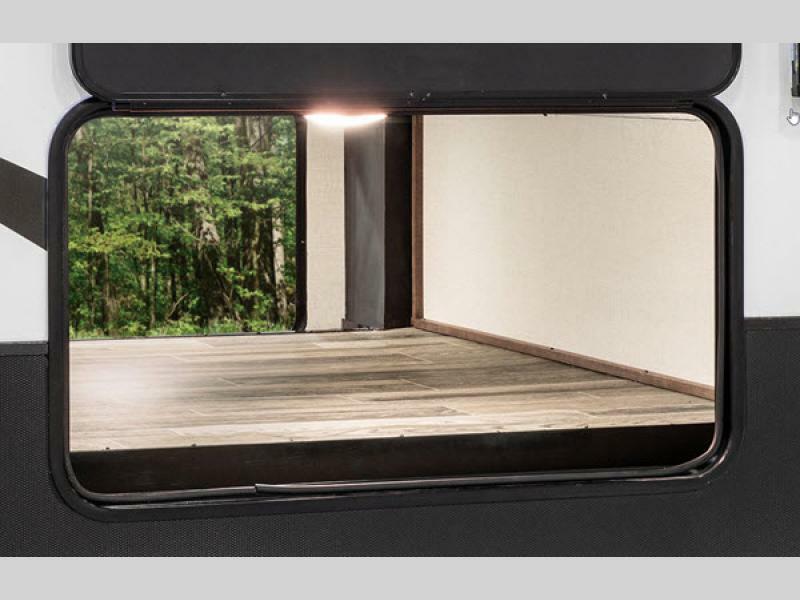 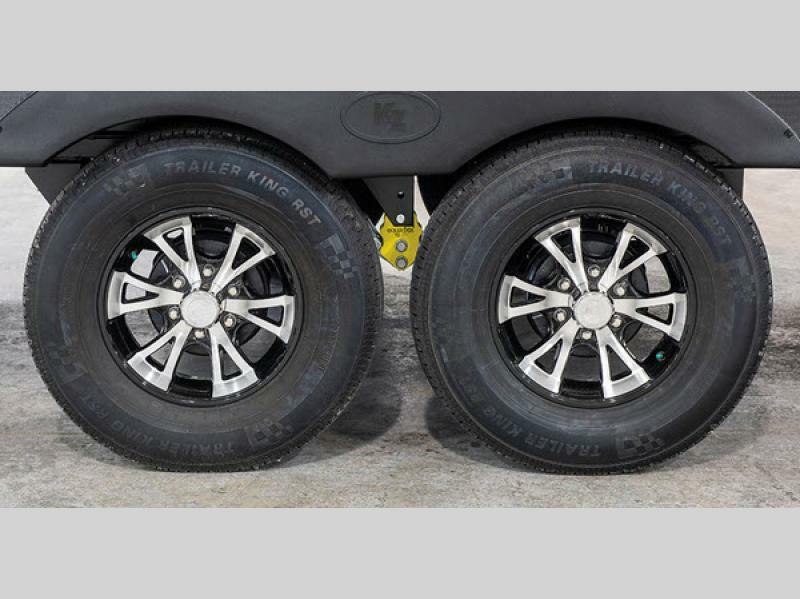 Make a KZ Sportsmen fifth wheel your new home on wheels and let the adventure begin! 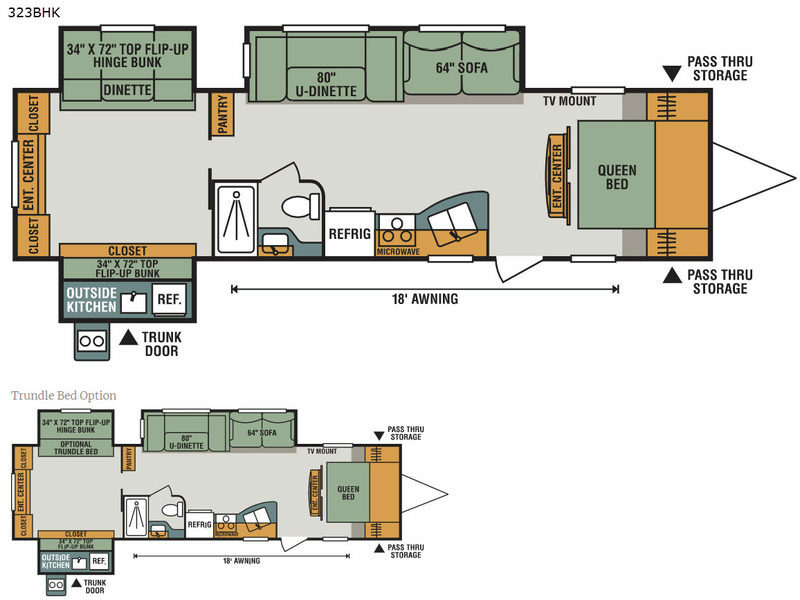 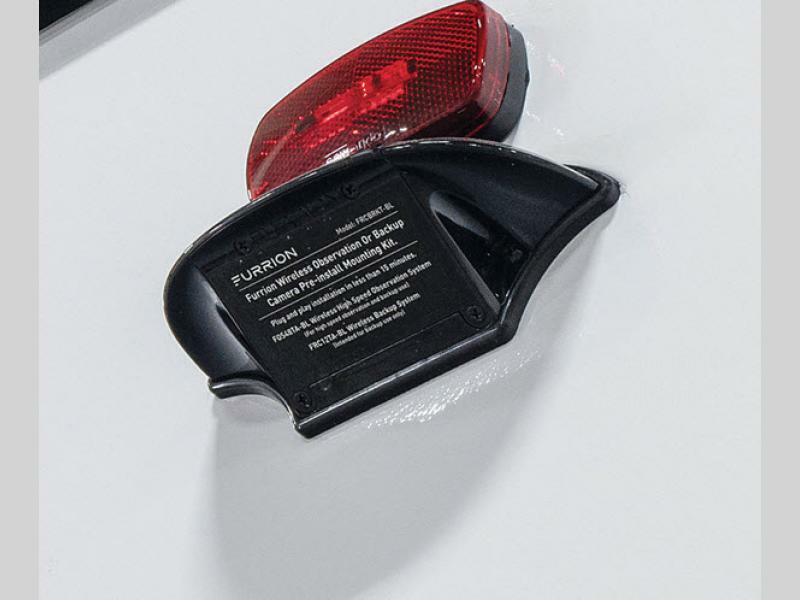 All standard features and specification are subject to change. 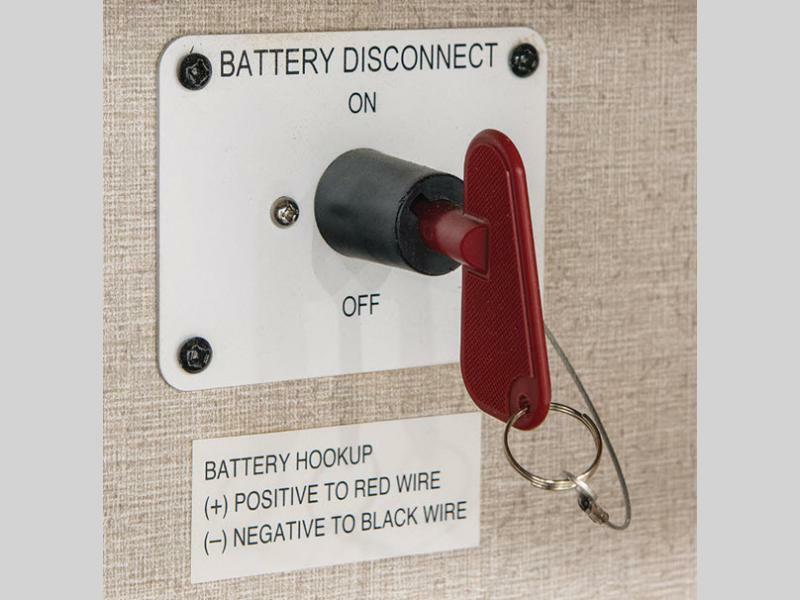 K.Z. 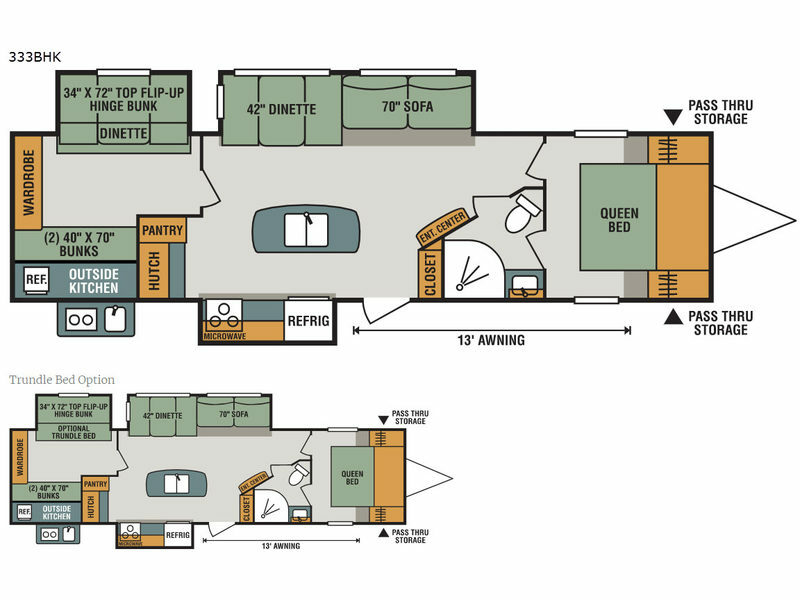 Inc., a subsidiary of Thor Industries Inc., is headquartered in Shipshewana, Indiana, and was founded in 1972. 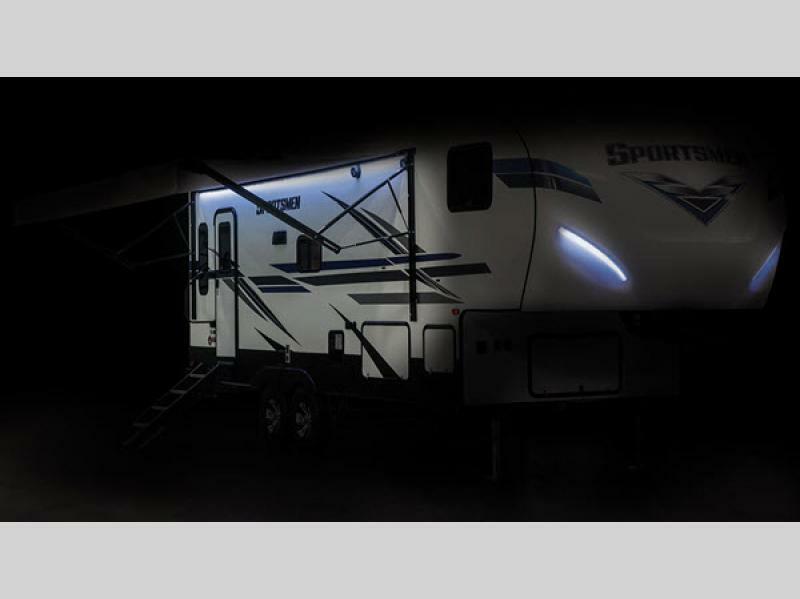 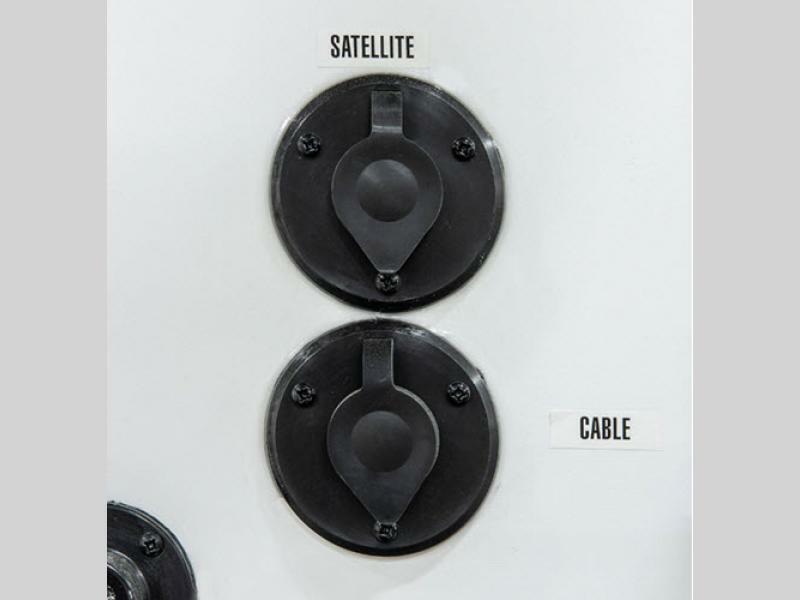 We have been earning our reputation as an outstanding recreational vehicle manufacturer – largely through our commitment to quality and our attention to meeting the unique needs of customers like you. 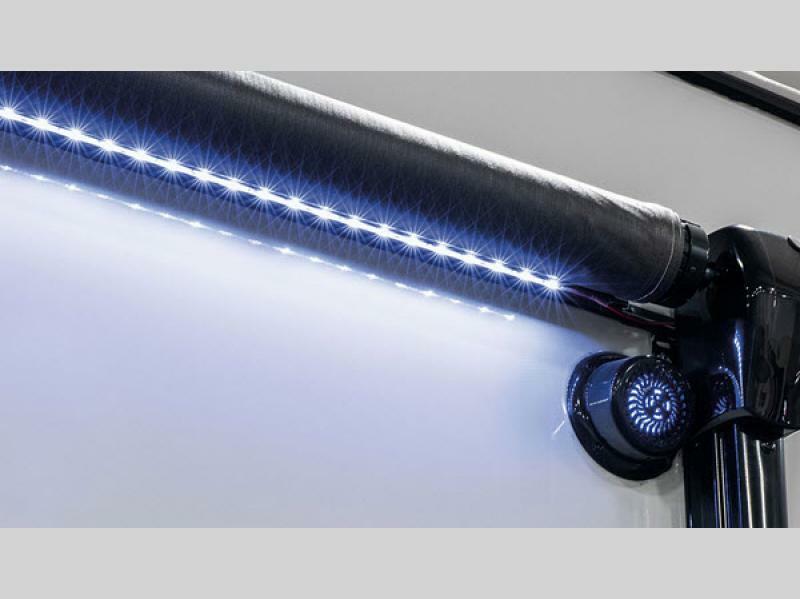 Our mission is to continue to strive for the highest quality in our products and services, to develop new concepts and competitively priced products; applying courtesy, integrity and fairness in dealing with our customers.